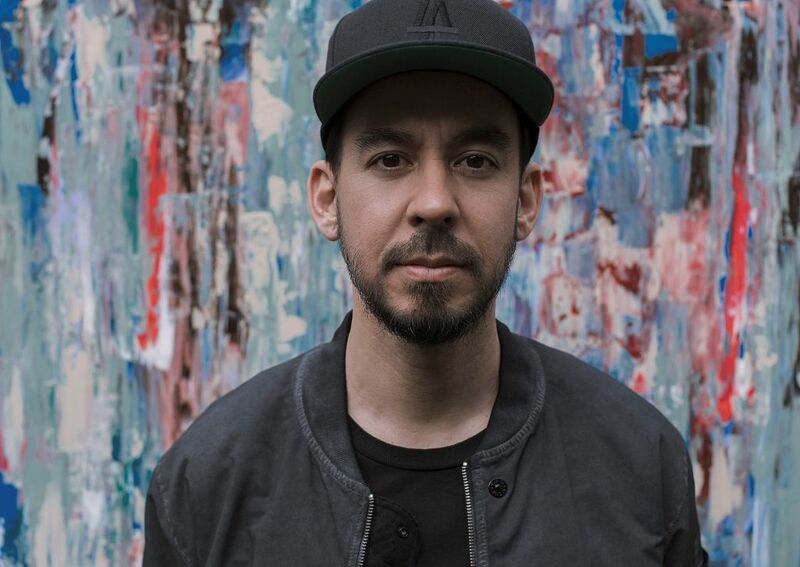 Mike Shinoda has uploaded the album Posttraumatic as a reaction to the death of his colleague and friend Linkin Park band Chester Bennington, who committed suicide last July. "It is not about falling into grief and darkness, but to going out," Mike Shinoda brings a very personal and intimate recording that was a form of art therapy for the musician. The new album Mike Shinoda decided to introduce himself on the concert line, during which he also arrived in Prague. Fans are waiting for him March 19 in the Karlín Forum. And they can enjoy an exciting atmosphere full of strong emotions and infectious energy. "I do not like concerts that listen to the listeners and shoot somewhere, so I will not play such concerts" rivals a talented musician in an interview for the British The Guardian. In addition to new recordings, songs from the Linkin Park repertoire and the hip hop project Fort Minor are also expected. But it is not only the music in which Mike Shinoda excels. He is also a talented artist, graduated from the prestigious Art Center College of Design in Pasadena, California. He is not only a singer, but also a graphic designer, visual artist, film director and composer, producer and multi-instrumentalist. Tickets for his concert in Prague are on sale on November 30 at 10 am.